Well folks, I’m off to the bank to write an awfully big (for me) check. Goodbye money, hello new horse! 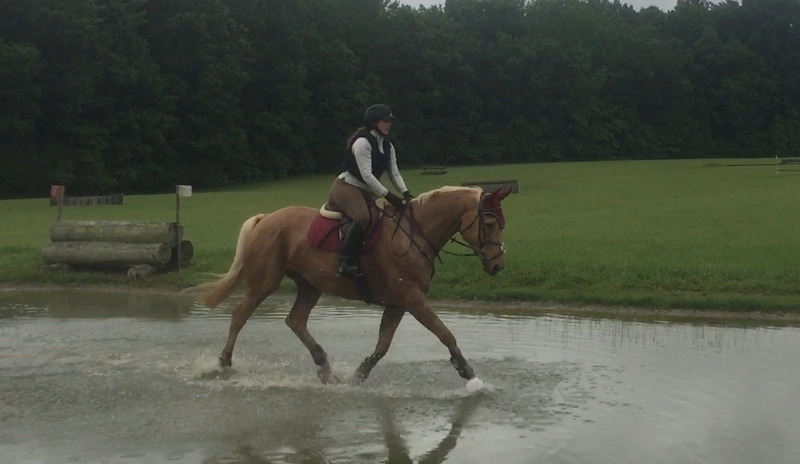 Our XC schooling yesterday, which was the do-or-die decision day, went amazingly well. Video to come, I promise! 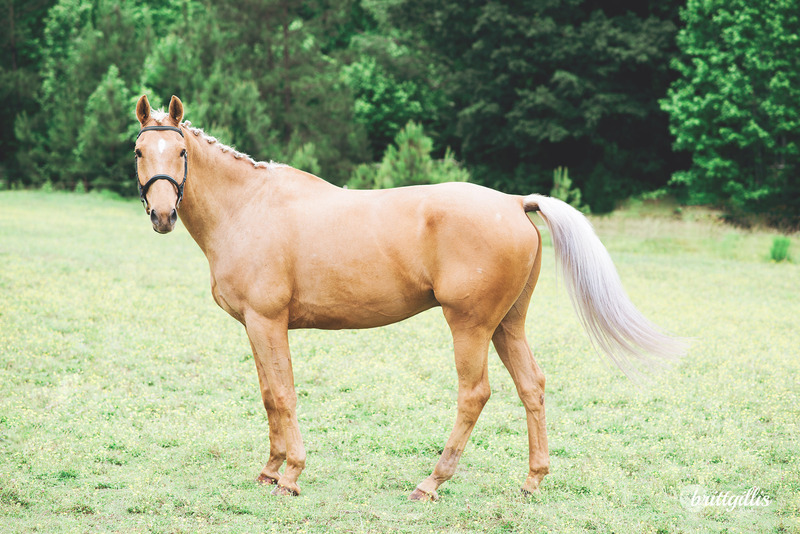 So the Barbie Dream Horse is mine, and we can officially start calling him by his actual name, Jack. 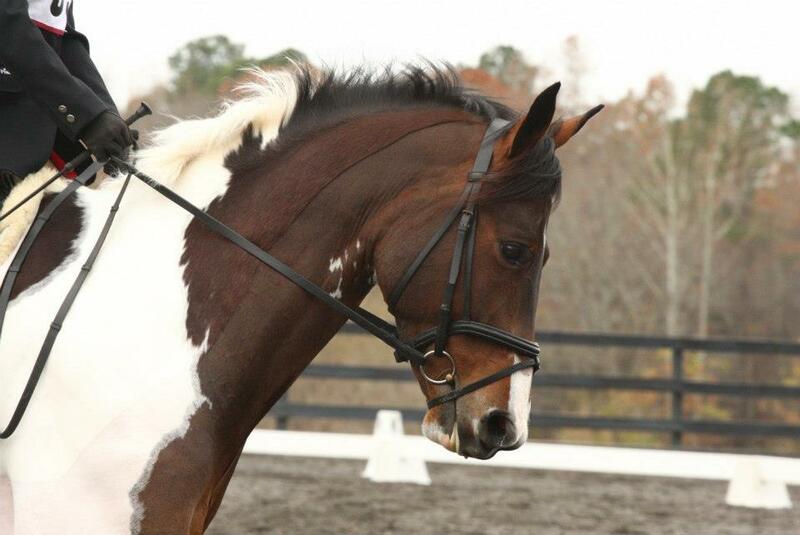 Former foxhunting prospect, started eventing career last fall. When I first saw Jack’s video online some months ago, I couldn’t help but be reminded of Foster in some way, despite them being very different horses. 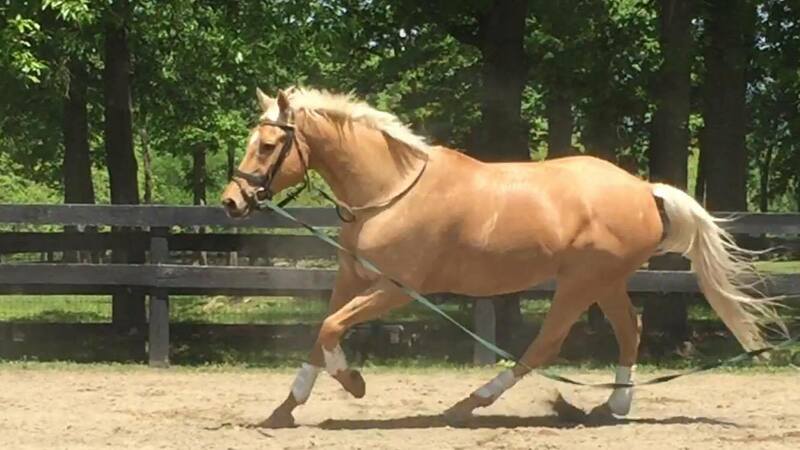 But since Foster is still my heart horse, I was super interested in this potentially palomino version. I set up an appointment to see him just a couple weeks after selling Smitty, only to discover that the horse had moved from VA to Aiken and the agent didn’t know where he went. Cue major disappointment. Then after some stalking of warmbloods on a site I was frequently, I found him again in some of the archives. A phone call, some video stalking, and as you all know, I got to see him on my whirlwind visit to VA. He was the only horse I sat on and immediately felt at home, and the only one that I actually bothered to try my saddle on, despite only having sat on him for 15 minutes. My trainer and vet loved the look of him, and I even had a local GP dressage rider go evaluate him as a possible 3rd level prospect. I went up again, this time with a trailer, sat on him once more, and brought him back for the trial. Since then, it’s been fairly rosy. Rosy enough, in fact, that I have been chatting with friends about possible registered names. Going with my penchant for alcoholic names (which are lucky, you know. Hey just look at Foster) we were talking about Goldschlager, when a friend suggested why not Gentleman Jack. I loved that idea- not only is it another whiskey (like Kentucky Gentleman, Foster’s show name), but it also pays tribute to Foster in that way. I loved the idea. And then I got the papers, and what would you guess his name is? That’s right- Gentleman Jack. I got chills. So Gentleman Jack, welcome to the family of the House on a Hill. 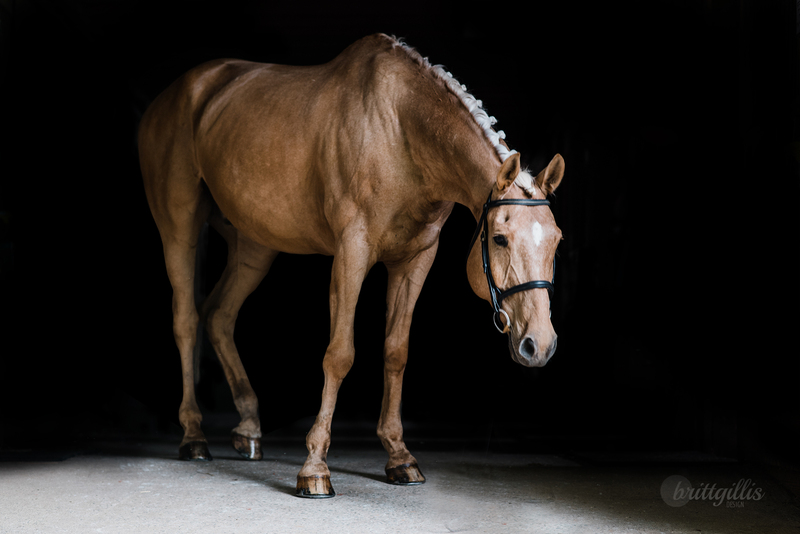 You can’t be a photographer, in the possession of a Barbie Dream Horse, and not do a photoshoot with the creature. So after scrubbing him clean (much to his dismay) and throwing in some braids (much to his pleasure) I pulled out my camera and did a few portraits of this golden guy.